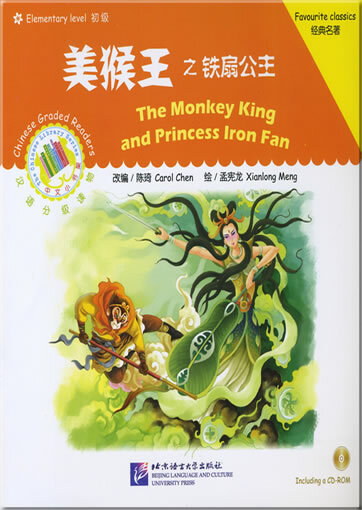 This volume tells the story of the Monkey King borrowing the Palm-Leaf Fan from the Iron Fan Princess. 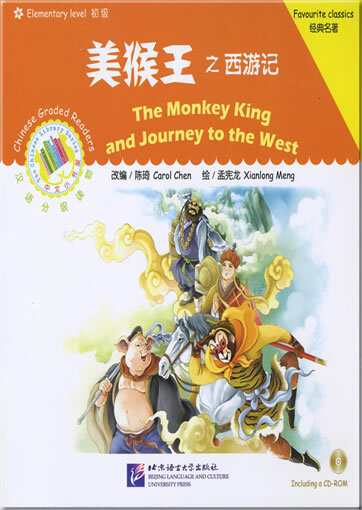 Journey to the West is a famous classical Chinese novel written more than 400 years ago by Wu Cheng’en. 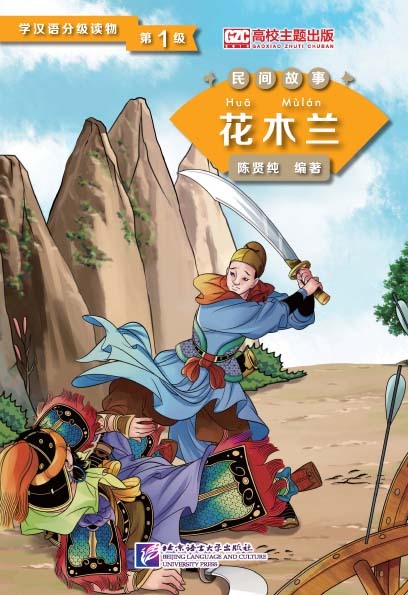 The novel is based on the true story of a Chinese monk Xuanzang, who travelled to India on foot to seek Buddhist scriptures. 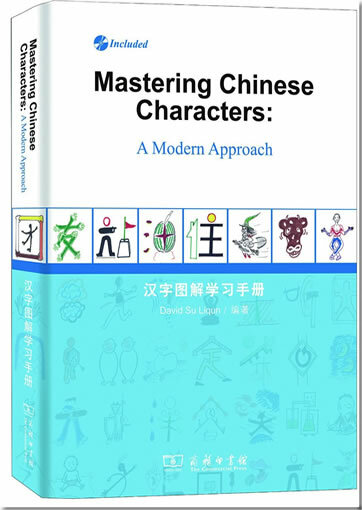 In this novel, the monk’s name was Monk Tang, who experienced 81 challenges during his journey. 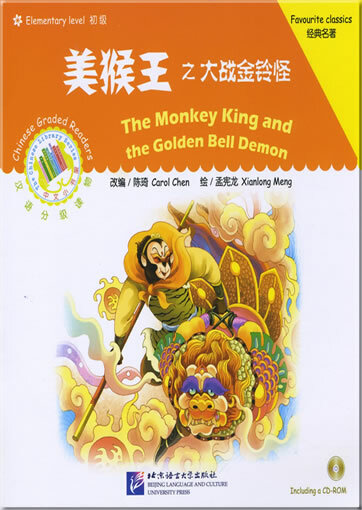 However, Monk Tang was able to overcome the difficulties with help from his disciples – the Monkey King, Pigsy and Sandy. 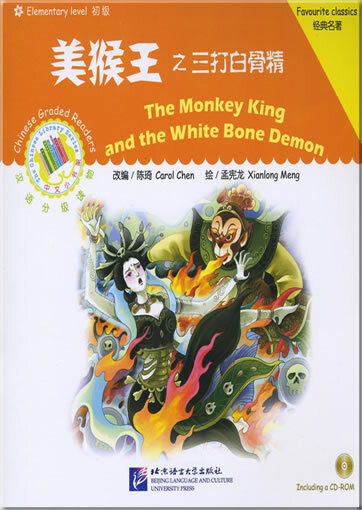 According to the legend, the Monkey King learned Kung Fu and magic from a Taoist master. 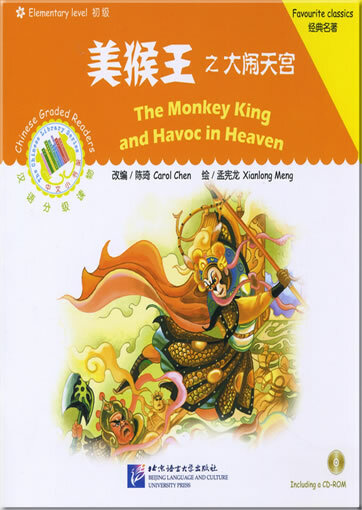 Smart and powerful, the Monkey King was always ready to fight with demons and even the gods on occasion. 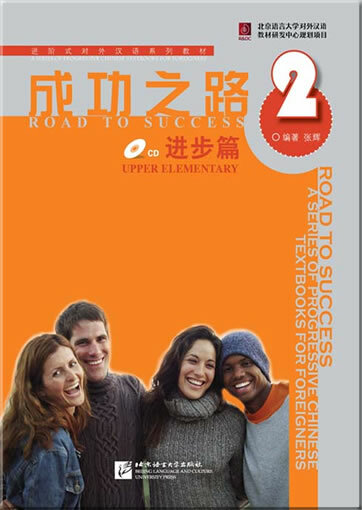 Chinese Graded Readers of the Chinese Library Series is a set of Chinese graded readers designed for overseas children. 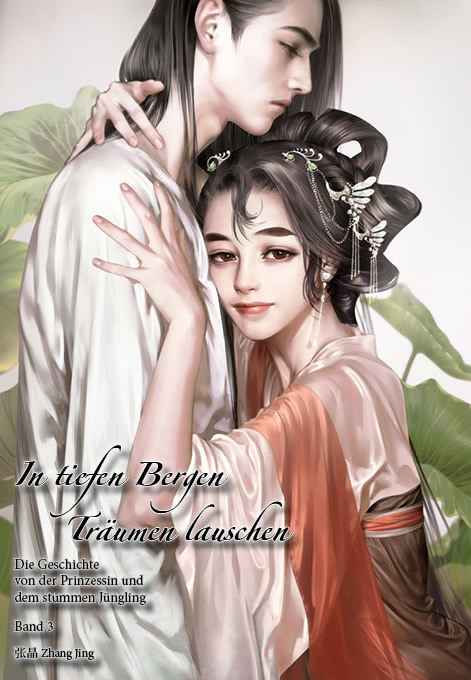 These stories, short in length, are vividly told in interesting and simple language and illustrated by beautiful pictures. 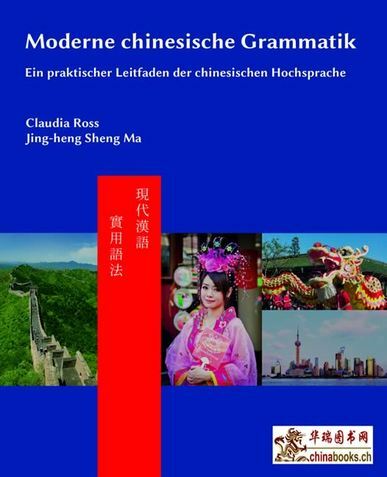 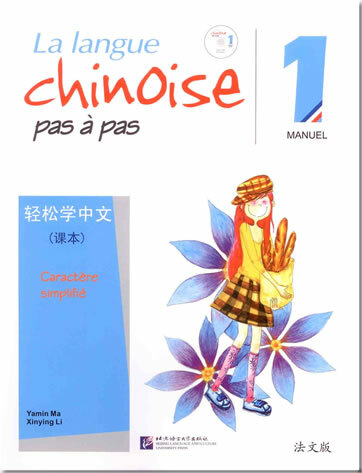 Fully in view of beginners’ reality, this set of books uses carefully-chosen words to develop the plot and make it possible for children in a confined language environment to enjoy more pleasure in reading and learning Chinese language and the culture it represents. 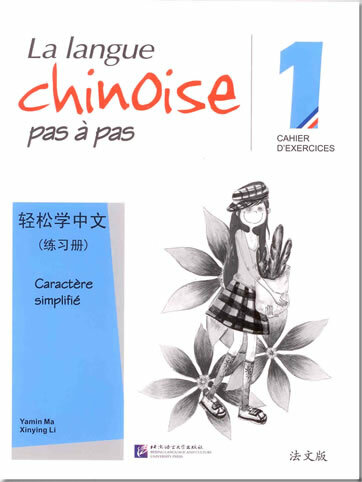 After the story is told, exercises and an extended reading material at the end of each book can be used for reference by students and their teacher. 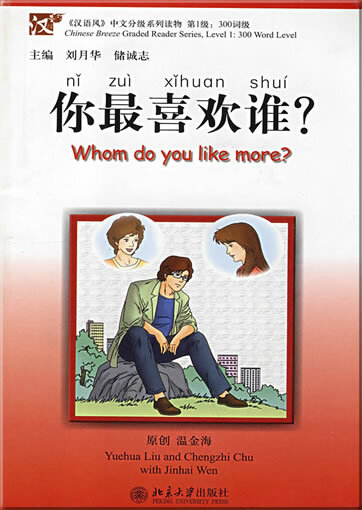 The word list, arranged before the story is told, helps children to understand the story. 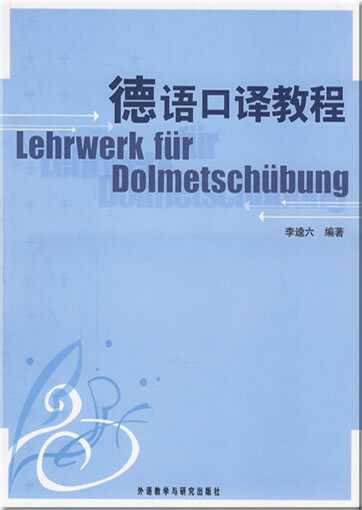 Each book is accompanied by a CD-ROM in which the word list, text and an extended reading material are included. 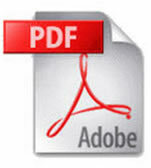 This product was added to our catalog on Montag 29 Oktober, 2012.